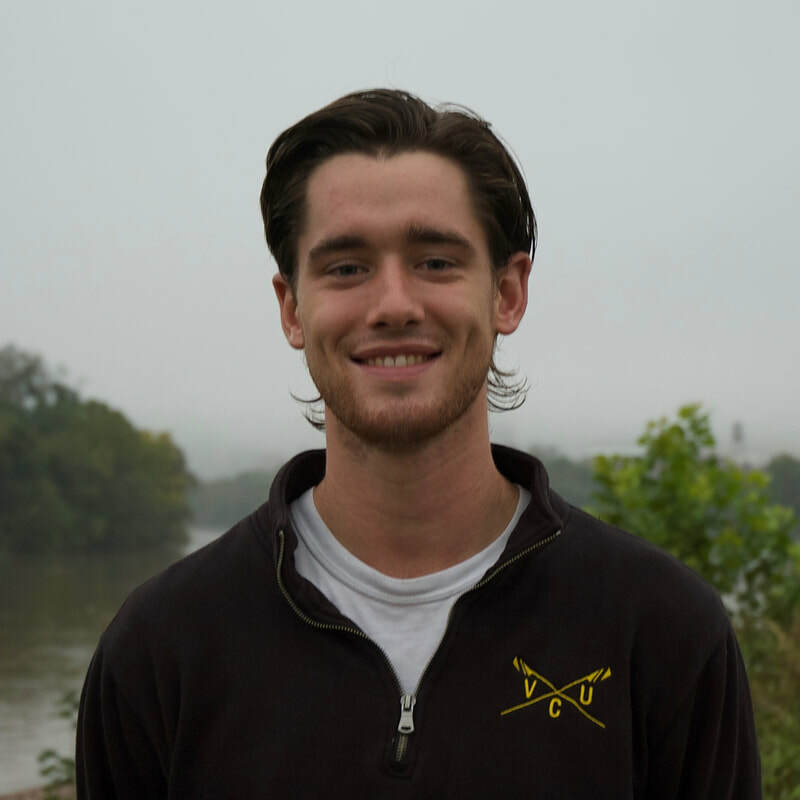 Thomas began rowing his freshman year of high school and loves most types of boats. Anyone who knows him knows he loves sport clubs, erging, and riding his bike. His favorite food is brown rice, prepared in any fashion.